An Overview of our Comprehensive Line of MICS Cannulae. Dual stage venous femoral RAP cannulae designed to drain from the superior and inferior vena cava without interfering with the atrium—a highly useful feature during mitral valve procedures. It boasts an optimal pressure drop and the specially designed soft introducer facilitates smoother insertion and reduces the risk of vascular damage. Our Optiflow direct venous cannula features a special swirled tip design with multiple side holes that facilitate active and physiological venous drainage regardless of the position of the heart. In addition, it’s more compact than standard cannulae, enabling smoother insertion and removal during MICS procedures. EasyFlow cannulae are designed for safe, reproducible direct aortic cannulation, and include a special conical dispersion tip for a more gentle flow into the vessel to reduce shear stress, as well as a malleable stylet to aid introduction via lateral thoracotomy. The obturator of the EasyFlow DUO cannulae allows for bloodless insertion into the femoral artery, and the red cap avoids blood backflow during obturator removal. You will also find information about our cardioplegia vents and sumps, as well as our optional vascular dilator kits. 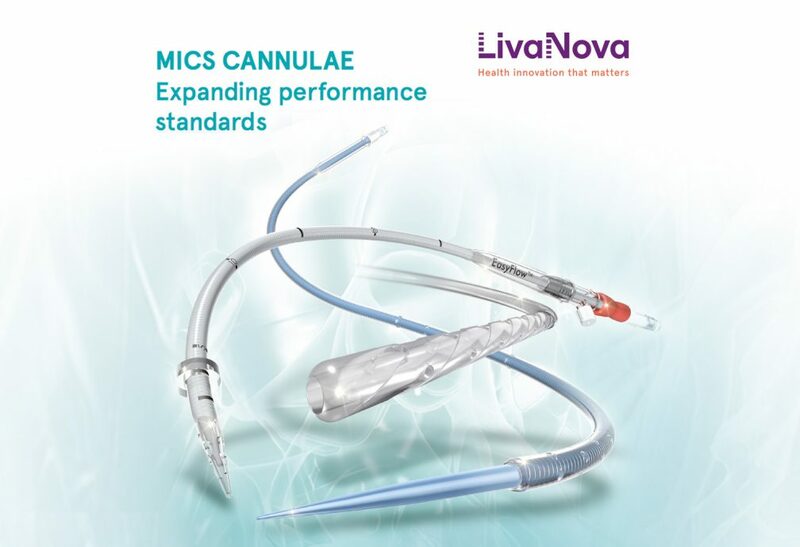 The new MICS Cannulae brochure is available for download in our digital hub.